Like Sunglasses for your Windows! GREENGUARD Certification ensures products have met some of the World’s most rigorous and comprehensive standards for low emissions of volatile organic compounds (VOCs) into indoor air. Phifer was the first manufacturer in the window treatment industry to achieve GREENGUARD certification for SheerWeave interior shading fabrics and has since had a wide range of fabrics GREEGUARD certified including Exterior Sun Control products. Certification is completely voluntary and ensures that the highest industry standards are being applied to maintain indoor air quality for the health and safety of building occupants. Great Americans Solar Screens made with Phifer sun control fabrics are the only shade fabrics in the world to include Microban protection. Microban antimicrobial protection works continuously to inhibit the growth of bacteria, mold and mildew that can cause stains, odors and product deterioration. Microban antimicrobial protection is infused into Phifer SunTex fabrics for lasting protection that won't wash off or wear away for the lifetime of the shade. SunTex fabrics infused with Microban antimicrobial technology are ideal for any commercial or residential environment where microbes are a concern, including: Healthcare, Hospitality, Home, Office, Schools and Institutions. All SunTex fabrics include Microban® antimicrobial product protection. Microban is the leading technology in antibacterial/antifungal protection. Exterior Sun Control fabrics are flame retardant and meet certain flame standards based on national and local requirements. 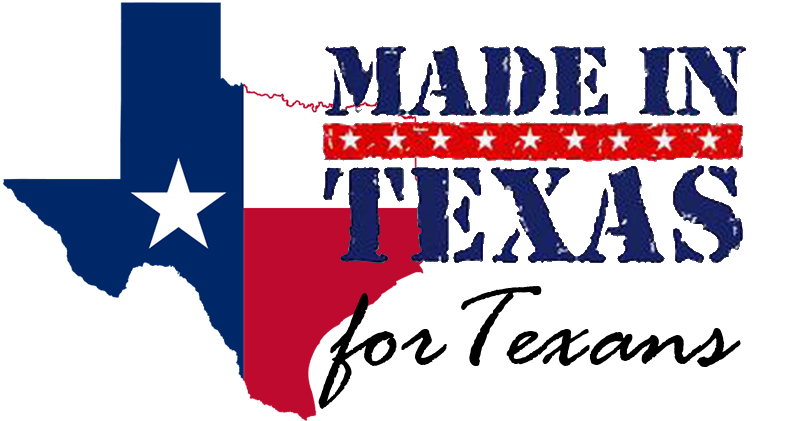 The Texas flame certification standard requirements are met with our product. Great American Solar Screens broad range of Exterior Sun Control fabrics provides excellent reduction in solar heat gain for a more comfortable environment and less work for your air conditioner. Allowing diffused natural light in, Exterior Sun Control products may also reduce the need for additional interior lighting for added savings. Great Americans Line of Exterior Sun Control fabrics is lead free, meeting and far exceeding several window covering industry testing standards for hazardous materials. Exterior Sun Control products comply with RoHS/Directive 2002/95/EC, the US Consumer Product Safety Commission Section 101 and ANSI/WCMA. A100.1-2007 for lead content. According to the Environmental Protection Agency, certain levels of exposure to lead, which can be found in everything from painted toys and furniture to soil around a home, can result in a variety of health effects. Even low levels of exposure can be harmful to children. The lead-free stamp marks another confirmation of the Sun-Tex material and the commitment to remain environmentally responsible. 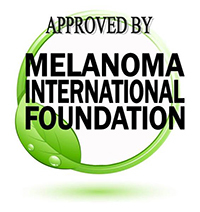 The Melanoma International Foundation (MIF) is an organization established in 2003 to provide sound guidance and support by a Scientific Advisory Board of credentialed medical professionals and melanoma specialists. MIF provides free screenings and educational opportunities to communities nationwide. Our Sun-Tex shading fabrics made by Phifer have been independently tested for their effectiveness in preventing sun damage to the skin and eyes as required by MIF standards. The MIF seal of approval is awarded to manufacturers of fabrics that demonstrate high performance in traditional shading devices such as umbrellas, awnings, sun shades and other complimentary sun protective products including sunscreen lotion and sun protective clothing.